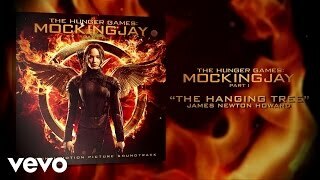 By James Newton Howard 2014. 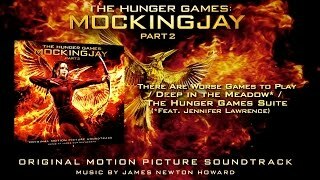 By James Newton Howard 2015. 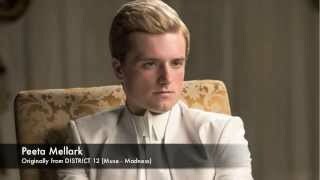 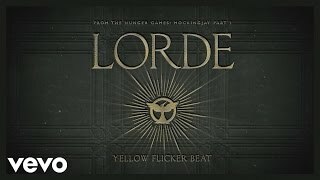 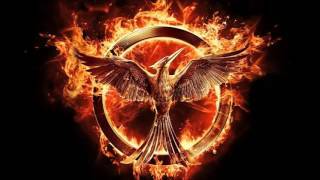 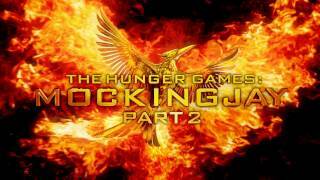 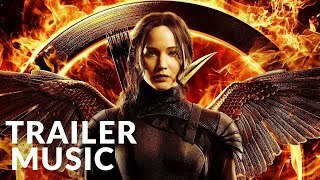 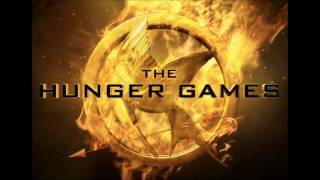 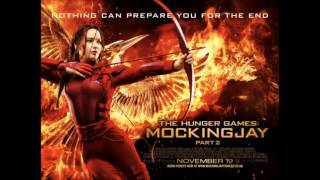 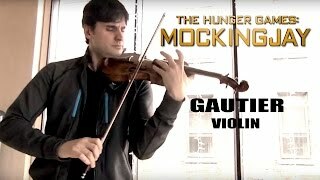 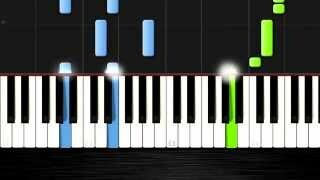 THE OFFICIAL ENDING SONG AND SCENE http://youtu.be/JTdEWqGfEfU (Edit Nov, 19 2015) They actually use this song for the ending of Mockingjay Part 2.